New Tenants at Sun Valley Commons – The Moser Group Inc.
We are excited to announce multiple new tenants to Sun Valley Commons in Indian Trail, NC. Sun Valley Commons has expanded its tenant mix with two new fully leased buildings added to the center. Building One, +/- 6626 square feet, includes an Urgent Care and Pediatric Dentist. Family Urgent Care is set to open the week of March 5, 2018. Dr. Richard Arriviello states, “As a new urgent care center in the Indian Trail, NC area, Family Urgent Care hopes to introduce quality care for the community.” Their motto says, “Let our family take care of yours.” Their mission, vision and values provide a deeper meaning for what they strive for and can be found on their website: www.familyurgent.care . Job applications can also be found online. Building Two is +/- 11,391 square feet and includes: Viva Chicken, Painting With A Twist, Kaizoku Japanese Cuisine, Grapes Wine Bar, Frutta Bowls, and Cinnaholics. Keep reading to learn a little more about each tenant. Viva Chicken is a Peruvian Rotisserie Joint specializing in Pollo a la Brasa. Their menu is fresh, flavorful, and packed with inspired recipes that will transport your taste buds to the streets of Peru. Viva Chicken is not only hip and healthy, it’s quick and convenient and a great spot for dine- in or takeout. For the full menu, check out: www.vivachicken.com. Viva Chicken’s target open date is May 1, 2018. Painting With A Twist painting sessions are fun art. Invite your friends, sip your favorite beverage, and enjoy step-by-step instruction with experienced and enthusiastic local artists. It’s a colorful, casual party atmosphere where you’ll leave your cares behind and home with a one-of-a- kind painting created by you. Painting classes are perfect for a girls night, date night, bachelorette night, childrens event, team building, or for a private event. 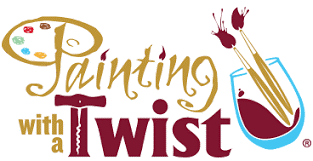 Learn more on their website at: www.paintingwithatwist.com. Painting with A Twist’s target open is mid April 2018. Kaizoku Japanese Cuisine and Poke Bowl will be a great addition for Sun Valley Commons. They will serve traditional Japanese Cuisine, Hibachi, and Sushi in a modern setting. The Poke Bowl will be their specialty. This will be a delicious sit – down or take out spot. Kaizoku Japanese Cuisine’s target open is June 2018. 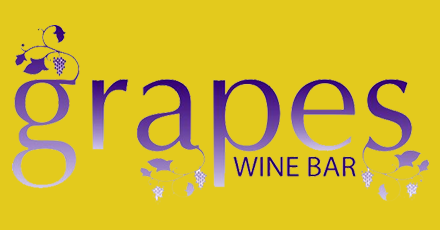 Grapes Wine Bar has moved from Matthews, NC to Sun Valley Commons Shopping Center. Grapes is a comfortable home away from home. The knowledgeable staff are ready to make recommendations to ensure that your wine selection perfectly complements and enhances your tastes. They feature a comfortable, elegant interior and warm, cozy lighting to provide the perfect atmosphere for your next business meeting or romantic night out. Grapes Wine Bar target open is April 2018. Frutta Bowls specializes in Acai, Pitaya, Kale, Oatmeal Bowls and Smoothies. The newest wave of the health food revolution centers around the acai berry. It comes from the Check out www.fruttabowls.com to learn more about their story and see their deliciously healthy menu. 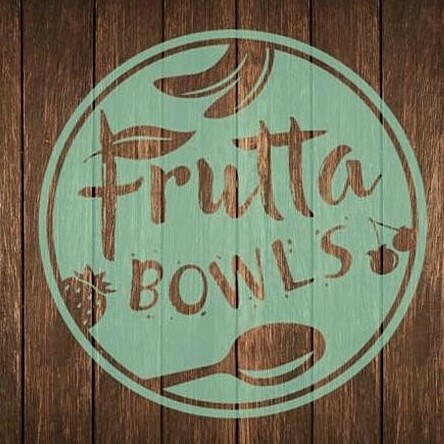 Frutta Bowls target open date is April 1, 2018. 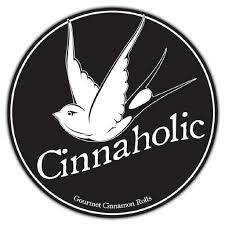 Cinnaholic is a Vegan bakery that specializes in Cinnamon Rolls, but “These aren’t your average cinnamon rolls. Cinnaholic takes the classic baked good to gourmet levels with rolls topped with flavored frostings and toppings of your choice.” (SF Weekly). Learn more about Company and see their menu at www.cinnaholic.com. Cinnaholic’s Opening Date is March 5, 2018. The Moser Group Inc. handles all leasing and management of the center. For leasing inquiries, contact Mackenzie Moser at mmoser@themosergroupinc.com . For management inquiries, contact David Daniel at ddaniel@themosergroupinc.com.